Once installed, you will NOT be able to tow. 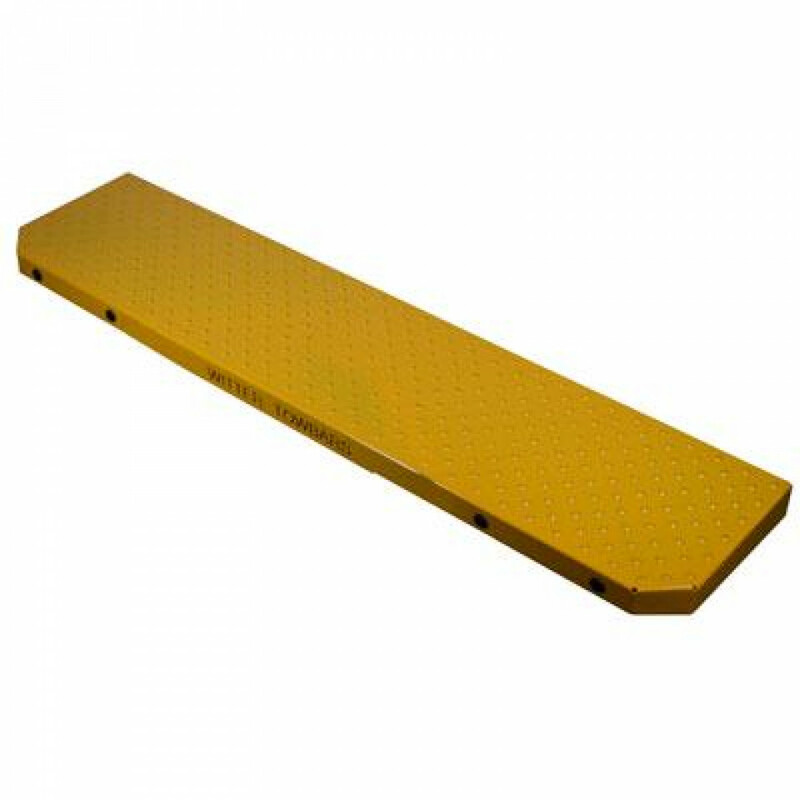 Designed and manufactured to the highest standards, this commercial step offers a reliable solution to allow for easy access to your commercial vehicle. This full width platform step has a generous depth and the surface is covered with studs providing an excellent safe working platform for vehicle operatives.